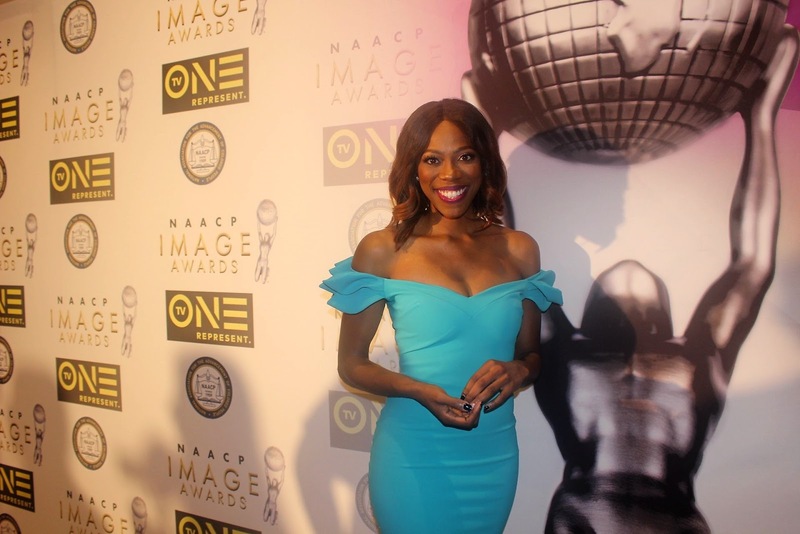 I spotted actress Yvonne Orji of Issa Rae's hit HBO Show Insecure. Actress Jasmine Hester & Actor Trevante Rhodes of the award winning film "Moonlight"
The places I saw here are really wonderful, celebrating a special event like this with the beauty of nature is really cool. When you are in this place, there's nothing you can do than to be happy. I really liked event venue Atlanta here.